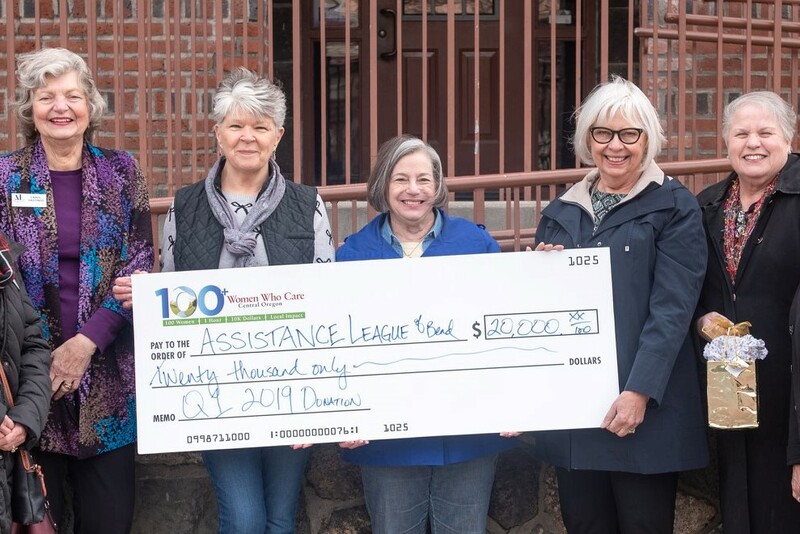 Representatives from 100+ Women Who Care of Central Oregon selected Assistance League® of Bend as the recipient of their first quarter donation of 2019. 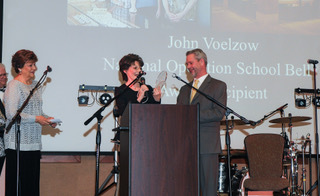 A check for $20,000 was presented Tuesday, April 9. The donation from 100+ Women of Central Oregon will benefit Operation School Bell®, the signature philanthropic program of Assistance League. Through Operation School Bell, students in need in the Bend-LaPine, Redmond and Sisters school districts are provided with new school clothing. Each year, schoolchildren in need from kindergarten through grade12 shop for new school clothes with Assistance League of Bend volunteers. During the current school year, 2,045 students received new clothes. 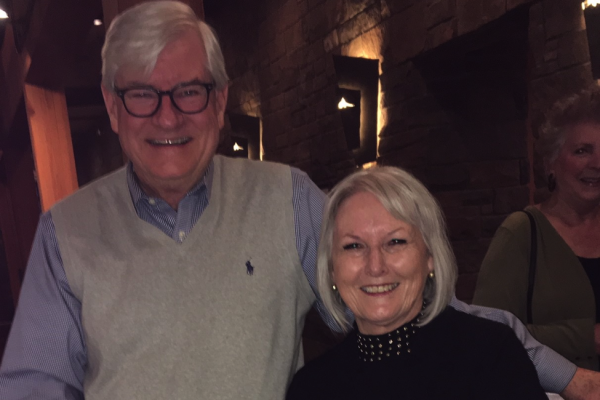 “We are proud and grateful to be chosen by 100+Women Who Care of Central Oregon to receive this donation,” said Beverly Adler, president, Assistant League of Bend. “These funds will make an important difference in the self-esteem and success in school of these children in need.” 100+Women Who Care of Central Oregon is a member-based grass roots organization of women who meet quarterly to make a difference in Central Oregon through collective $100 donations to the voted upon nonprofit. 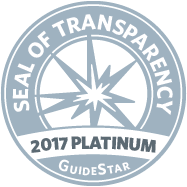 To learn more about the organization, which has grown to be one of the largest chapters in the country and has raised more than $420,000 for local non-profits since its inception in 2014 Central Oregon, please visit www.100wwcco.com. 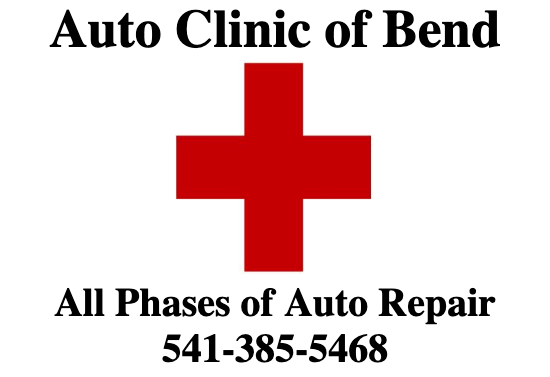 Auto Clinic of Bend Chooses Operation School Bell!